This 200 hr teacher training is for anyone looking to expand their knowledge of yoga and gain a better understanding of themselves. This training is not just for aspiring yoga teachers, but anyone looking to transform their lives. We will provide you with all of the tools you need for a safe and healthy practice as well as the space for healing and growth on your journey to finding your zen. Payment plan available –> 6 monthly payments of $550 ea. Payment plan available –> 6 monthly payments of $583.33 ea. 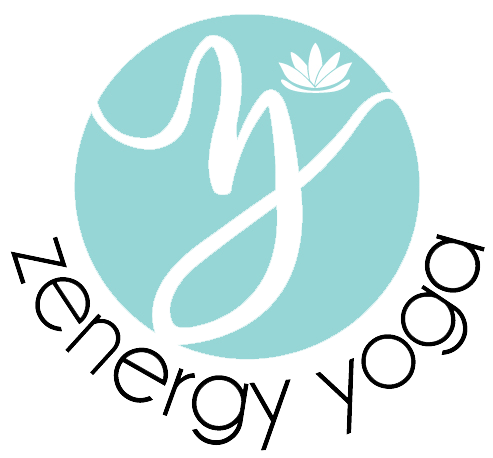 Support the business development of Zenergy Yoga to the best of your abilities. In order to receive a Zen Flow certificate of graduation, you will be required to attend all sessions, complete all out of classroom assignments, pass a written exam, and teach a Zen Flow class where you are able to demonstrate sufficient comprehension of the material covered in the training. In the interest of maintaining the highest possible standards for graduates of the Zen Flow Teacher Training program, graduation is not guaranteed unless all requirements are met in full. Graduates of this program will be certified and considered RYT-200 by the Yoga Alliance. Stephanie is an Indigenous E-RYT and Reiki practioner. She strives to make every yoga class safe and inclusive for every student and brings a sense of compassion and intuition into her teachings. Through yoga, reiki and writing practices, Stephanie encourages her students to bring awareness to one’s physical, mental, emotional and spiritual health. Her teachings are rooted in healing the soul, in order to gain a greater understanding of the self. She has brought these teachings into the Indigenous community in Toronto and also facilitates mutual support groups for individuals moving through grief. 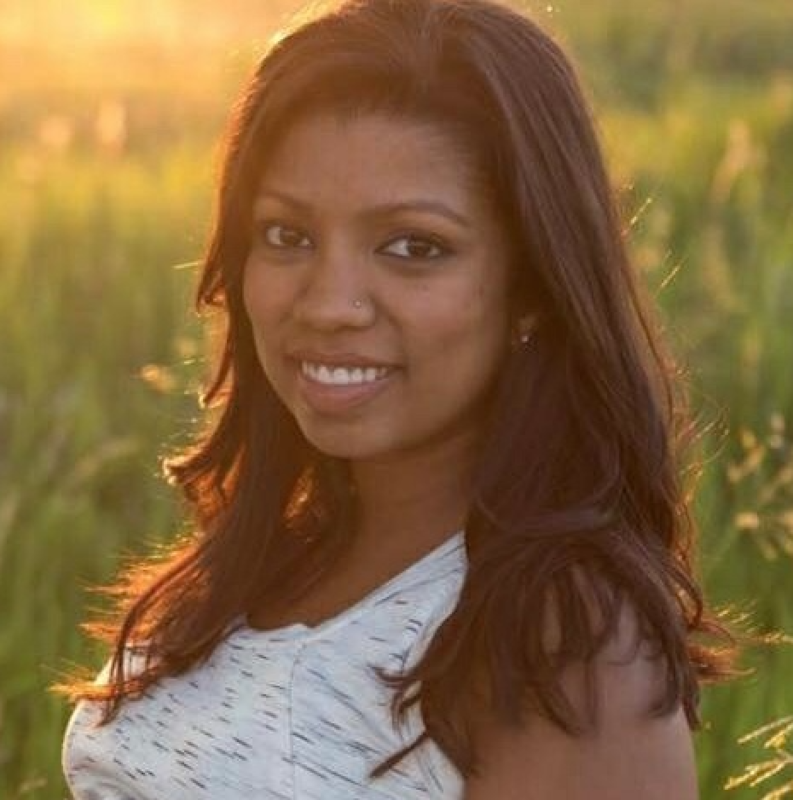 Stephanie has combined her passions and created Metamorphosis Health & Wellness, which offers safe spaces for individuals to heal their souls and grow with self-discovery. Stephanie owes her growth as a teacher to the community at Zenergy Yoga. They have continued to encourage and support her as she has evolved as a teacher. Stephanie thinks of Zenergy Yoga as her home base, from which she can grow and flourish. She is always dreaming up new ideas and workshops to share within the community, inviting students to ignite new passions. Her mantra for life: your mind, your body, your soul, your choice. 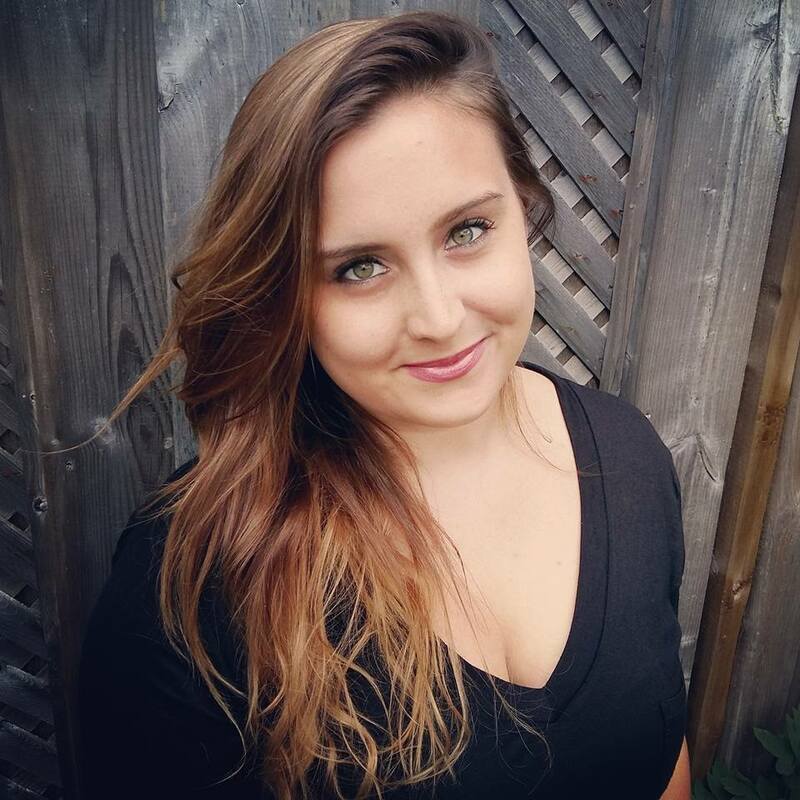 Jessica is an E-RYT, (experienced registered yoga teacher), and YACEP (Yoga Alliance Continuing Education Provider), and feels fortunate to have over 1000 hours experience working with individuals, groups and corporations to share her passion for yoga and wellness. She approaches teaching from the perspective that she is merely a facilitator, empowering people with the tools and knowledge to better connect with their body, mind and inner wisdom. She has a special interest in one on one therapeutic applications of yoga for both chronic disease as well as everyday ailments. For Jessica, Zenergy Yoga is a dream come true. The vision for Zenergy Yoga was born in the Andes of Peru as she hiked the Inca Trail on a pilgrimage abroad. She dreamed of creating a studio that is accessible to everyone, regardless of their age, ability, experience level, or socio-economic status. She envisioned a space where people gather not only for classes, but also to belong to a community of like-minded individuals who support one another as they progress through their yoga journey. Her ultimate goal is to ensure that each and every person who enters the doors of Zenergy Yoga walks out feeling happier and healthier than they did when they first arrived. She is ecstatic to share the Zen Flow Teacher Training with the community and cannot wait to witness the growth and transformation that will arise throughout the journey. 1. Who is this training for? This teacher training is for anyone looking to expand their knowledge of yoga and gain a better understanding of themselves. This training is not just for aspiring yoga teachers, but anyone looking to transform their lives. Yoga experience is recommended. Please contact us for an interview if you do not have experience. 2. Are any books or manuals required? You will be provided with a digital copy of our course manual. You may view it electronically or print it out. Prior to the course commencement, we will provide you with a list of mandatory and recommended texts that can be purchased at your convenience. A $700 deposit is due upon enrollment to hold your spot. If you cancel 30 days or more before the start of the program you will forfeit $250 of your deposit and the remaining balance will be refunded. If you cancel 14-30 days before of the start of the program, you will forfeit your entire deposit and any remaining balance will be refunded. These fees are non-refundable and non-transferable. If you cancel within 14 days before the start of the program or do not attend the program, the entire deposit and program tuition is non-refundable and non-transferable. Once the program begins the program tuition is non-refundable and non-transferable.